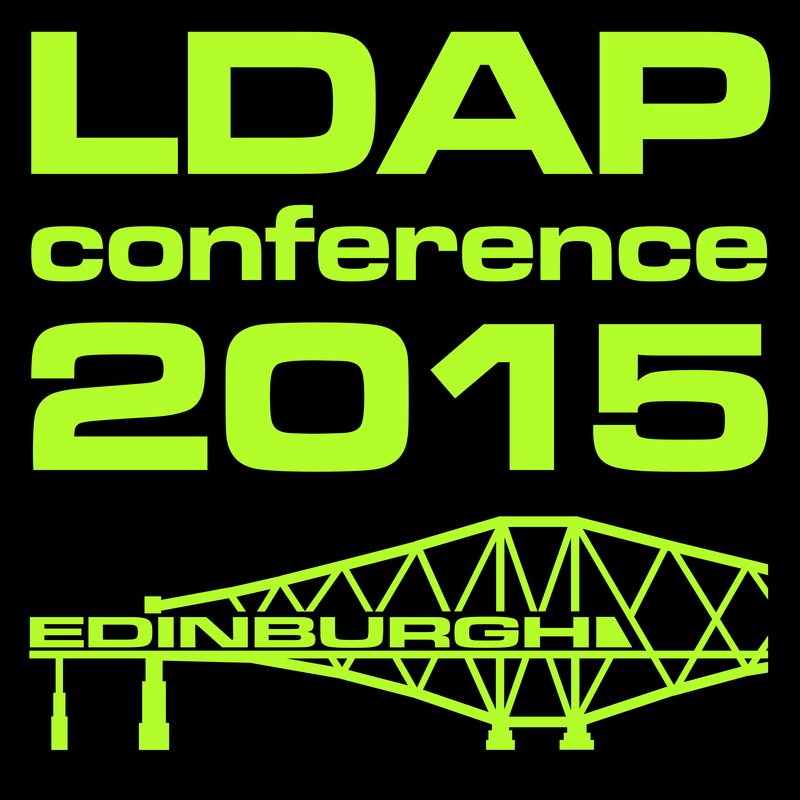 Starting Wednesday with tutorials, and the main conference on Thursday and Friday, the 5th International LDAP Conference happens in Edinburg, this week. I will be there during the 3 days, along with several members of the OpenDJ team. I hope to see you there. ForgeRock is a platinium sponsor of the conference. We are offering a free pass to the conference. If you can be in Edinburg at the end of the week and you are interested, please reach out to me.